Massage therapy can reduce winter blues. One in ten are impacted by seasonal change. Massage therapy is shown to improve mood and energy levels. People looking to fend off the winter blues may find relief by integrating massage therapy into their health maintenance routine . Short days and cold temperatures leave many feeling depressed and lethargic, yet studies show that regular massage therapy improve mood and reset circadian rhythms, leading to better sleep and more energy. The most difficult months for the winter blues are usually January and February. 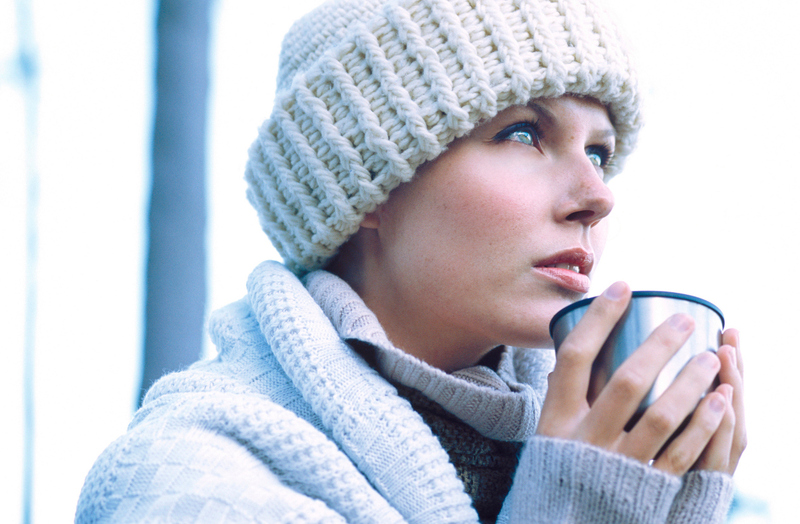 Symptoms of the winter blues include reduced energy, difficulty rising in the morning and a tendency to eat more, especially sweets and starches . In general more woman than men suffer from winter depression, and the winter blues are more common for people living in more northern countries . Massage or Soft Tissue Treatment can also reduce Symptoms of Depression. A randomized study found women with stage 1 and 2 breast cancer benefited from regular massage therapy session. The immediate massage benefits included reduced anxiety, depressed mood and anger while the long-term impact reduced depression and increased serotonin values. Serotonin, a neurotransmitter with functions in various parts of the body, works to regulate mood, appetite, sleep, memory and learning. Massage therapy was also found to improve sleep, specifically by assisting with circadian rhythms, or the body clock..
Targum SD, Rosenthal N. Seasonal Affective Disorder. Psychiatry (Edgmont). 2008;5(5):31-33. Diego, M., Field, T., Hernandez-reif, M., Shaw, K., Friedman, L., & Ironson, G. (2001). Hiv Adolescents Show Improved Immune Function Following Massage Therapy. International Journal of Neuroscience, 35-45. Hernandezreif, M. (2004). Breast Cancer Patients Have Improved Immune And Neuroendocrine Functions Following Massage Therapy. Journal of Psychosomatic Research, 45-52. Ferber, S., Laudon, M., Kuint, J., Weller, A., & Zisapel, N. (2002). Massage Therapy by Mothers Enhances the Adjustment of Circadian Rhythms to the Nocturnal Period in Full-Term Infants. Journal of Developmental & Behavioral Pediatrics, 410-415.